FOCUSING ON THE WHOLE CHILD! 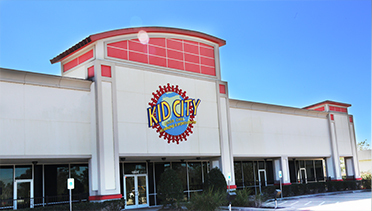 Welcome to Kid City, where a kid can be a kid while getting the development they need to become well rounded adults. 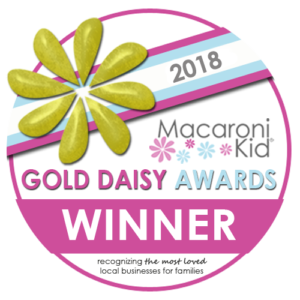 Kid City is a wonderful place for learning and fun that focuses on the key fundamentals in your child’s development to give them the edge they need as well as giving you peace of mind knowing your child is safe and well taken care of. Come check us out! 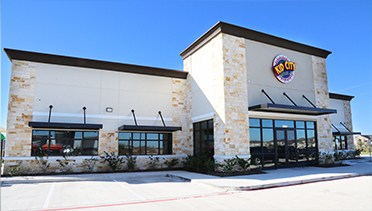 We are open Monday thru Friday from 6:00am to 6:30pm. 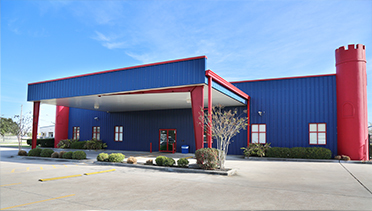 You are more then welcome to come tour our center whenever is convenient for you and your family! No need to call and make an appointment ahead of time.